DeBree played a major role in platform tennis, both nationally and in her home state of New Jersey and won three Mixed Nationals, three Women's Nationals, and three Senior titles. Aside from this outstanding playing record, she was an active promoter of platform tennis as a teacher in the Monmouth County area of New Jersey. 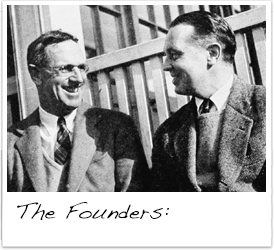 As both a competitor and an instructor, B.J. 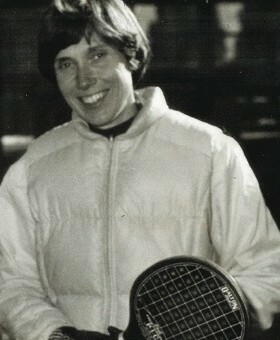 DeBree has played a major role in platform tennis, both nationally and in her home state of New Jersey, for more than 40 years. She won the National Mixed Doubles Championship in 1974-1976, and was a finalist two other times in the decade, in 1971 and 1977. 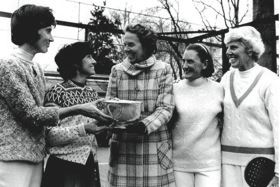 DeBree also won the National Women’s Doubles from 1971-1973, and was a finalist in that event in 1974 and 1976. She continued her winning ways on the Senior level, capturing the Women’s 40+ and 60+ in 1990 and 2010, respectively, and making the finals in the 50+ in 1992, the same year she won the Mixed 50+. She also won many state, regional and club events, including a total of 26 championships at her club [which one?] in New Jersey. Aside from this outstanding playing record, she was an active promoter of platform tennis as a teacher in the Monmouth County area of New Jersey. Aside from this outstanding playing record, she and her close friend, Nancy Dickson, taught clinics to legions of youngsters, and some adults as well, in the Monmouth County area of New Jersey. Some of her young students went on to become state and national junior champions. In addition to these many on-court activities, she served with distinction as a director on the board of the American Platform Tennis Association during the 1970′s.